Fiat paint code location | Where is my Fiat paint code located ? 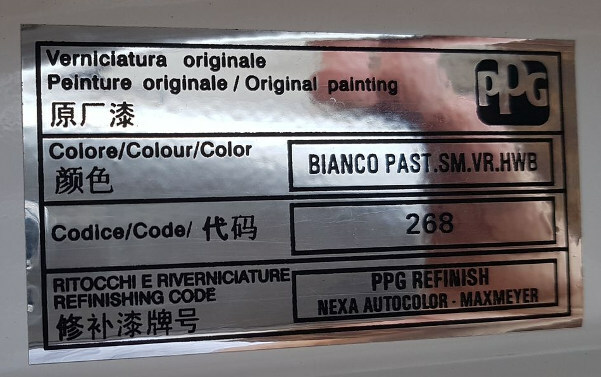 Most often Fiat paint codes are found on the raised boot lid of the vehicle, usually a silver sticker is located near the lock mechanism of the boot lid or on the side of the lid only being revealed when the boot is raised. 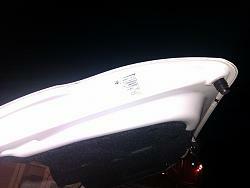 They also can be located on the underside of the bonnet again on a silver sticker. The paint code is usually 3 numbers followed by a letter, and often the name of the colour is also printed on the sticker. 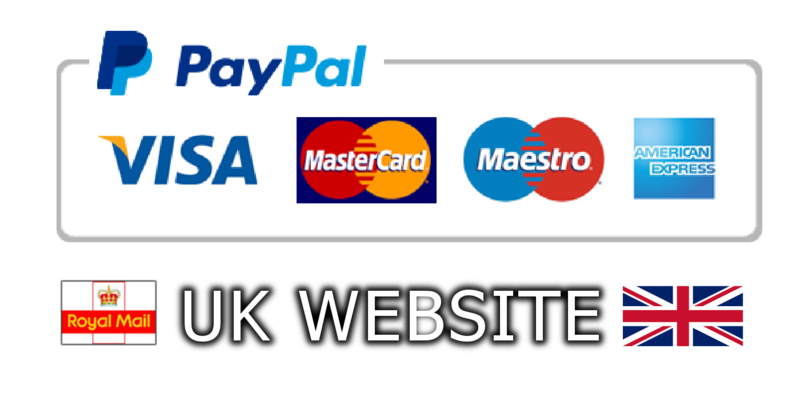 Please include the code and name when ordering your paint.